Get the latest PBA news, updates & highlights of the 2018 PBA Commissioner's Cup. ESPN5 (tv5.espn.com) is the online sports hub of TV5. It is the first official local sports website to livestream PBA, NCAA games and other sporting events. 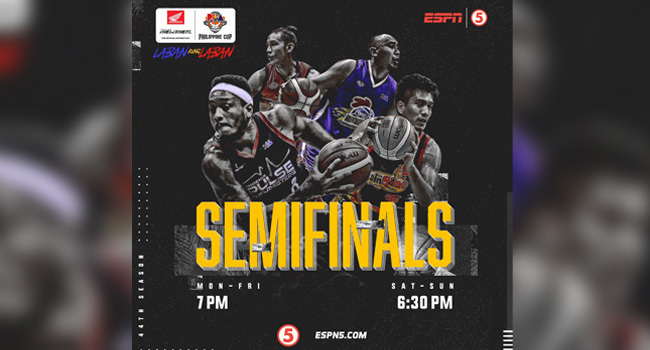 Users can also watch PBA Free Live Stream broadcast on ESPN5/Sports5 Official Youtube Account and on tv5.espn.com. You can follow the official Twitter account of ESPN5 at @Sports5PH. Follow the official PBA Twitter account, the official PBA Facebook account and the official PBA Instagram account for more updates. Catch the games live on TV5, Live AUDIO Stream - radyosingko.interaksyon.com/substream-player, live AV stream - www.sports5.ph, 92.3FM, Cignal 198HD. For photos and other news, visit the PBA's Official Website at www.pba.ph. For latest PBA team standings visit pba.ph/standings and for the full schedule of the PBA visit pba.ph/schedule. 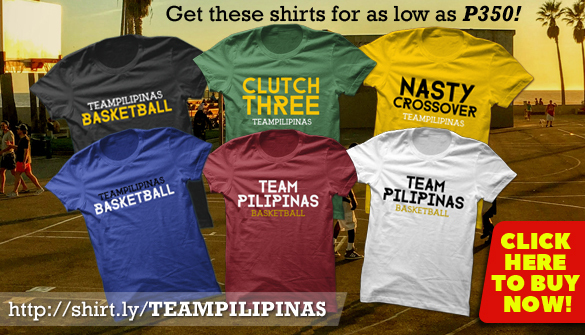 Buy PBA Game Tickets - click here.